Lightology.com is giving you the chance to win $300 in Hinkley Outdoor Lighting! No matter if it’s a patio, a pathway or a tiny patch of grass — everyone deserves a well-lit outdoor space they can enjoy. To enter the contest, send a photo of your outdoor space in need of new lighting to marketing(at)lightology(dot)com or post it to the Lightology Facebook wall, along with a few words about how you would enjoy your newly lit open-air escape! All submitted photos are posted on the Lightology Facebook Page (http://www.facebook.com/lightology). The photo with the most ‘Likes’ on the Lightology Facebook Page at 11:59 PM on June 8, 2011 will win a $300 retail gift card to spend on the Hinkley Outdoor Lighting fixtures of their choice! Shop Hinkley outdoor lighting on Lightology.com to see the large variety of fixtures that will not only define your outdoor space but also add charm and ambiance. Use outdoor wall sconces to illuminate architectural elements for added drama; or define an intimate sitting area with a soft, exterior pendant light. Landscape lighting can also be used to develop a safe pathway or create focal points. 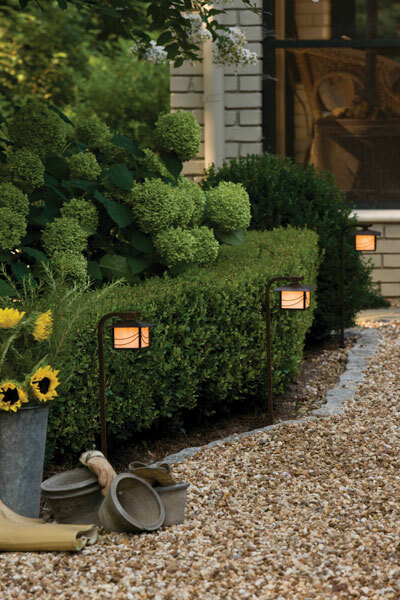 Use recessed garden lights for glowing gorgeous flowers. Or, create texture by using a spotlight to accent bushes and shrubs. 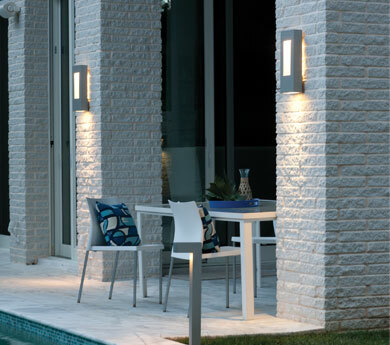 Lightology offers a vast array of Hinkley outdoor lighting in contemporary and traditional lighting styles. Send your photo today to marketing(at)lightology(dot)com and ‘Like’ the Lightology Facebook Page to enter to win your $300 in Hinkley Outdoor Lighting! See the Rules and Regulations for the contest.